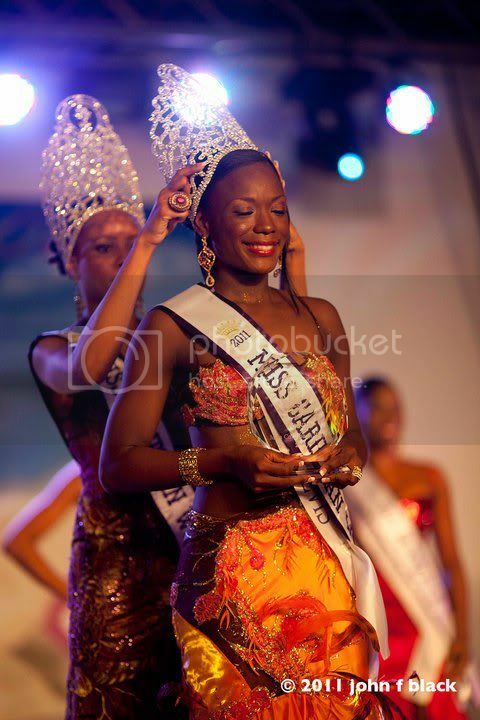 Miss Saint Kitts and Nevis, Sudeakka Francis was crowned Miss Caribbean World 2011 in a beauty pageant held on May 21 at Sir Rupert Briercliffe Hall. 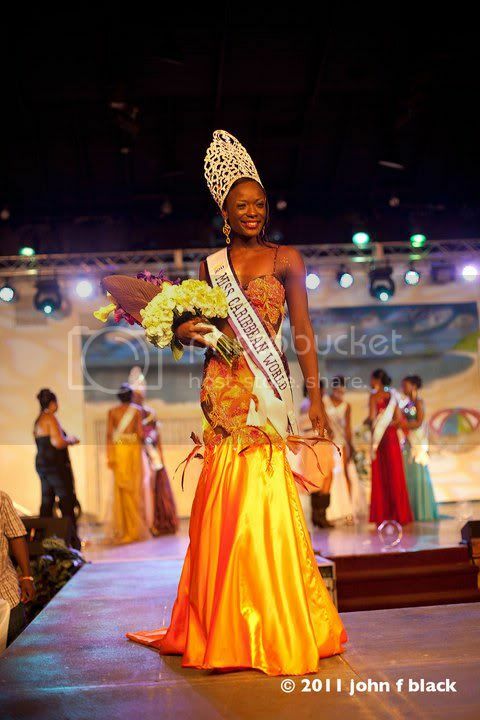 The 1st run-up was Miss Anguilla, Shellya Rogers. 2nd run-up was Miss Dominica, Jacintha Fagan. 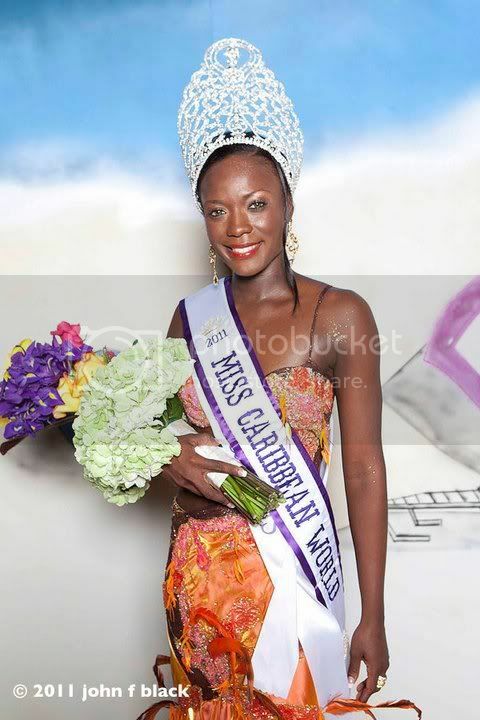 3rd run-up was Miss US Virgin Island, Terussa Thomas. And tied at 4th run-up was Miss Jamaica, Raecine Williams and Miss Trinidad and Tobago, Sherrice Andrews.